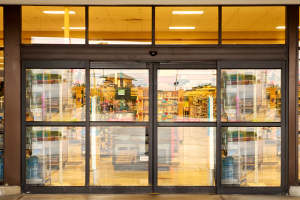 Certified by the American Association of Automatic Door Manufacturers (AAADM), Overhead Door’s automatic door service team provides annual inspections in addition to scheduled service and rapid-response emergency repair of your critical automatic doors. What else would you expect? We’ve kept Houston’s doors out back rolling since 1934. Nobody brings more experience or greater urgency to keeping your doors operating smoothly than Overhead Door Company of Katy. 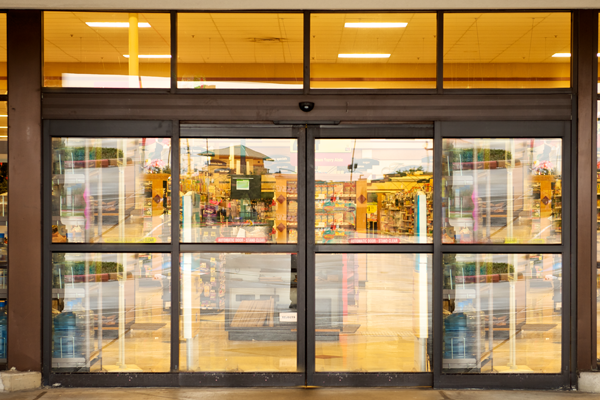 Now, we’re also your source for automatic door sales and certified service.